The more I drive my Jeep, the more I am so glad I bought it. It has been an amazing journey, and has been very therapeutic for me in so many ways. 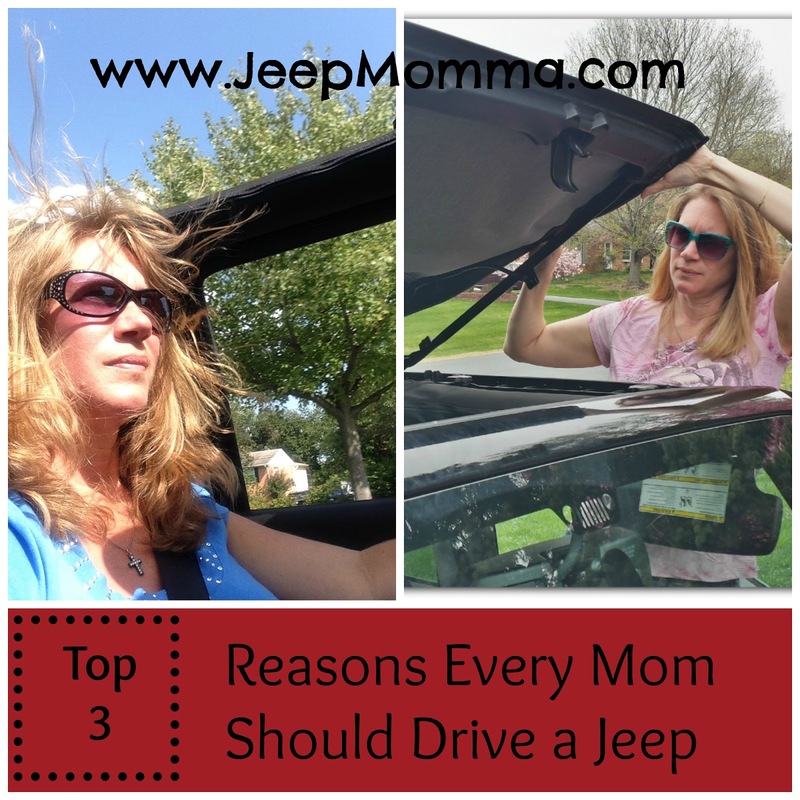 A little over a year ago, I posted on my blog the Top 3 Reasons every Mom should drive a Jeep. 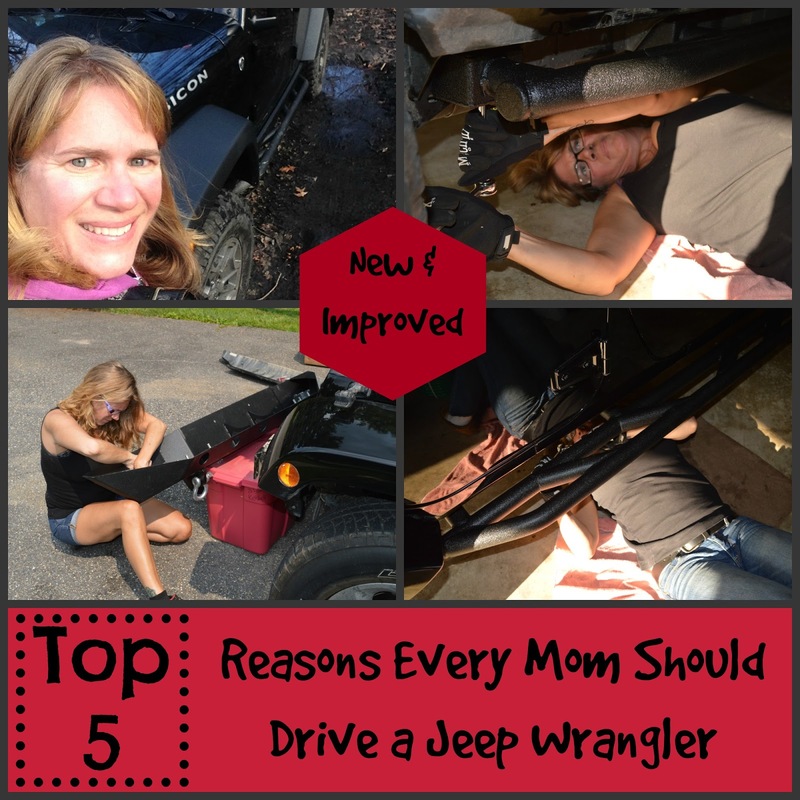 Now after another year has passed, I have found I need to expand that list to my Top 5 Reasons every mom should drive a Jeep Wrangler. 1. Good Bye to carpools -- because there were less seats in the Jeep then my mini-van which means no more listening to other people's bratty kids. 2. Snow days are more fun in a Jeep. 3. 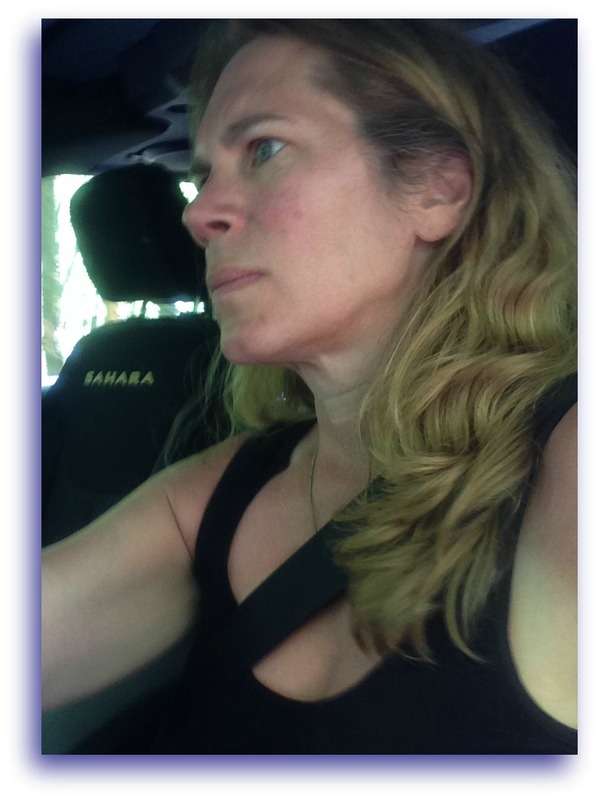 Those Calgon "Take Me Away" days are so much better in a Jeep. 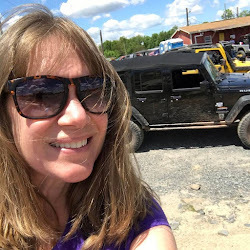 Since my introduction to off-roading, my new found love, I would like to add two more reasons every mom should drive a Jeep Wrangler. Last May, I took a lesson to learn to drive my Jeep on the trails, and at the time little did I know, I found my new favorite activity. 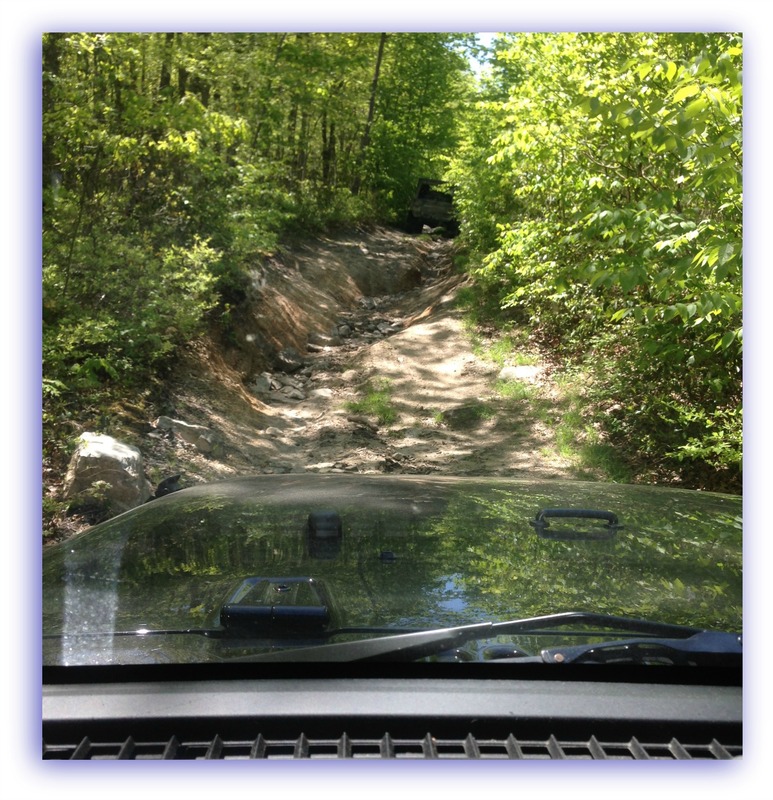 Taking my Jeep out on the trails and tackling those rocks is exhilarating and challenging. As a stay at home mom, the need to find challenges is a constant for me, from advocating for my children; to taking on volunteer roles to make a difference; to new find new challenges in the great outdoors. Off-Roading gives you a sense of power you can do anything. With so many Wrangler Unlimited's out on the highways and bi-ways, I had a particular desire to make my Jeep look unique to me. With limited funds, it became a challenge. 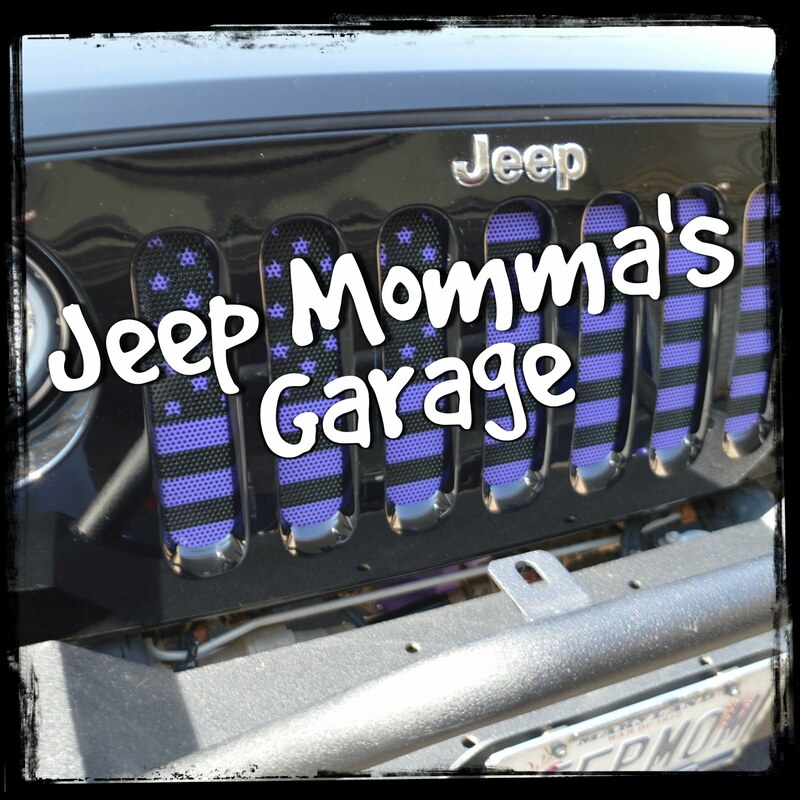 So -- I decided to make the changes to my Jeep in my own garage. So far I have added a front bumper, rock sliders, lights and some other smaller changes. It has been extremely rewarding knowing I made these changes on my own with some help from the great online Jeep community. It has been a huge sense of accomplishment, which I needed. As a stay-at-home mom for 15 years trying to break back into the work force, I have felt very discouraged and dismayed. 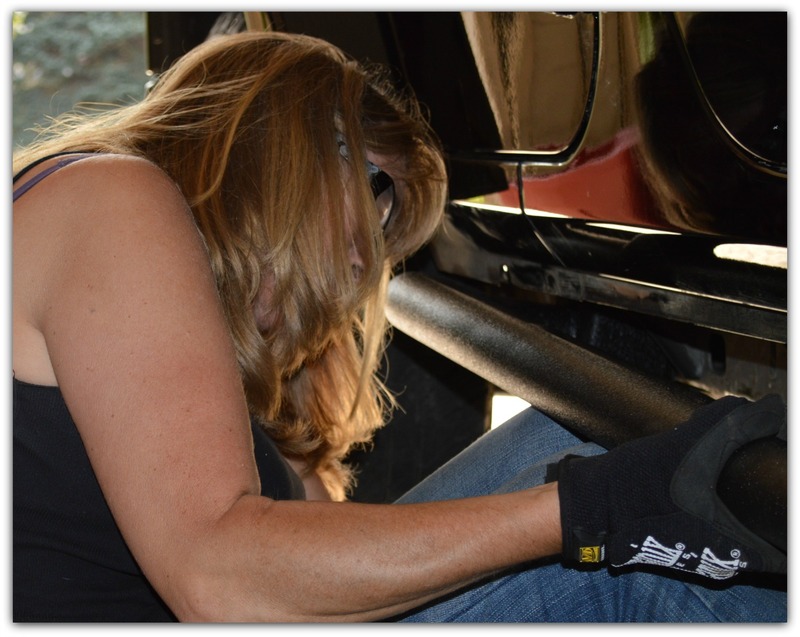 But being able to accomplish these types of modifications on my own has been a great accomplishment, and has given my the renewed confidence I needed. 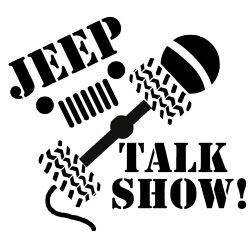 I plan on continuing to modify my Jeep on my own, and still search out a new career as I reach this new phase in my life. 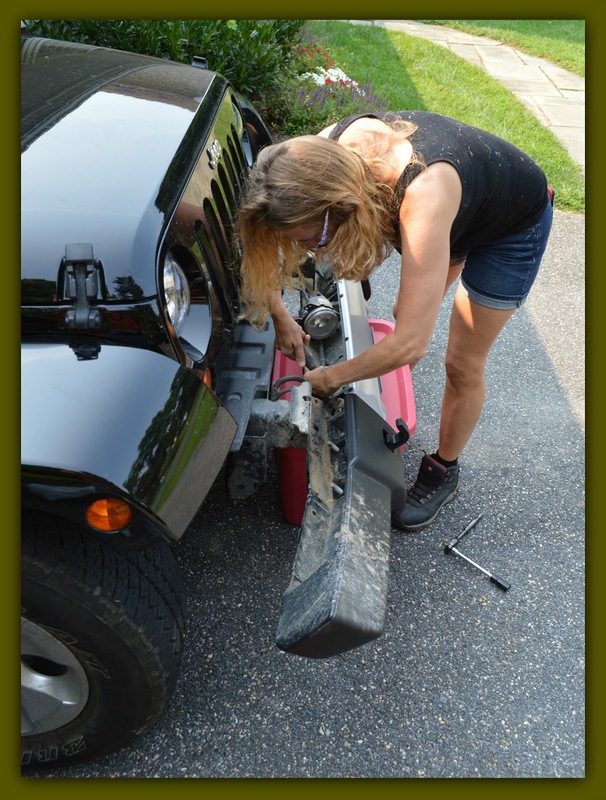 With the positive power my Jeep plays on me, who knows maybe I will become a mechanic!